Cat Island is located in the central Bahamas. Considered one of the family islands, Cat Island is home to just over 1,600 people. The island is about 48 miles long and spans from one to four miles across, encompassing an area of 150 square miles. Cat Island was named after Arthur Cat, a pirate who visited the island many times. For hundreds of years, however, the island was called San Salvador and was thought to be Columbus’ first landfall in the New World. In 1926, Watlings Island was redesignated San Salvador and the name Cat Island was used once again. 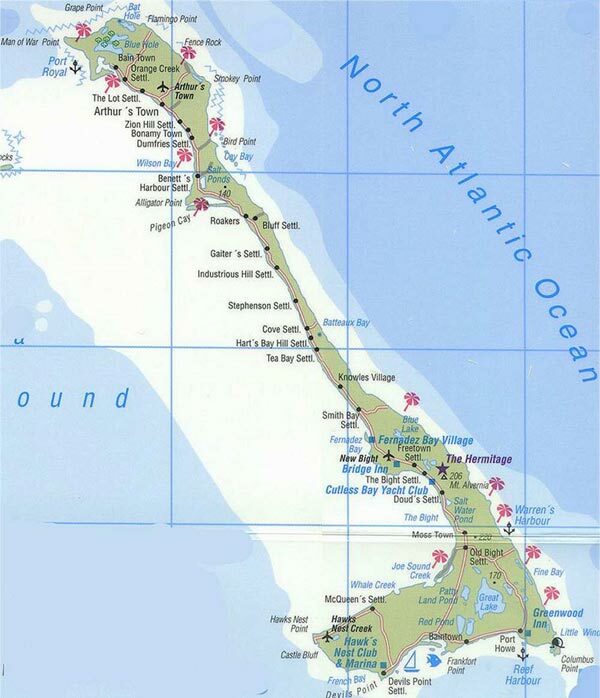 It is sometimes confused with Cat Cay, much closer to the east coast of the United States. There are two airports on Cat Island. 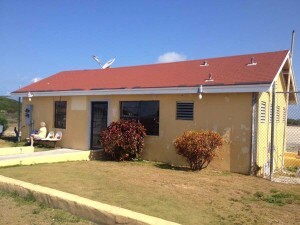 New Bight Airport, or The Bight, (TBI) is located in the islands capital, at it’s center. Arthur’s Town (ATC) is the airport in the north. Both are quite small and are no more than an airstrip, a one room air conditioned building with a check in counter, waiting room and restroom facilities. When traveling to Cat Island to dive with Epic Diving, you’ll need to make sure you book your ticket to and get off the plane at New Bight Airport. Your luggage should be tagged with the airport code TBI. Once you land, there are taxi cabs available to take to the resort. With only two daily flights, chances are you’ll run into other divers on the plane and share the ride to Greenwood Resort. The cab ride is about $70 for the first 1-2 people with an extra charge for more divers and loads of luggage. Cat Island boasts several historical landmarks and is home to the nation’s highest elevation. Como Hill raises to 206 feet above sea level. At the top, you’ll find The Hermitage, a monastery built in 1939 by Father Jerome. He also renamed Como Hill to Mount Alvernia after La Verna, the hill in Tuscany where St. Francis of Assisi received the Wounds of the Cross. From it’s peak, you can easily see both the east and west coasts of the island as well as an aerial view of New Bight. In the quaint settlement of Port Howe, you can find the remains of the plantation home of Colonel Andrew Deveaux. Deveaux, who was born in South Carolina, sailed to the Bahamas in 1783 and recaptured the Bahamas from Spain, with an army of just 220 men and an arsenal of only 150 muskets. Another major attraction on Cat Island is the Big Blue Hole located off Dickies Road in the North. This Blue Hole is quite deep and often has strong undercurrents leading to the sea. Many objects thrown in have reached the ocean though the system’s passageways. Also off Dickies Road is the Griffen Bat Cave. Once a hideout for slaves, this cave is now home to thousands of bats. Stand at it’s opening at sunset and you’ll hear, feel, and see the bats emerge. There’s not much in the way of industry on Cat Island. Most locals live off the land and sea, some working as slash and burn farmers and others as fisherman. The island sees little tourism and has no large scale resorts. There are a number of picturesque hotels and inns that truly invite you to rest, relax, and enjoy. 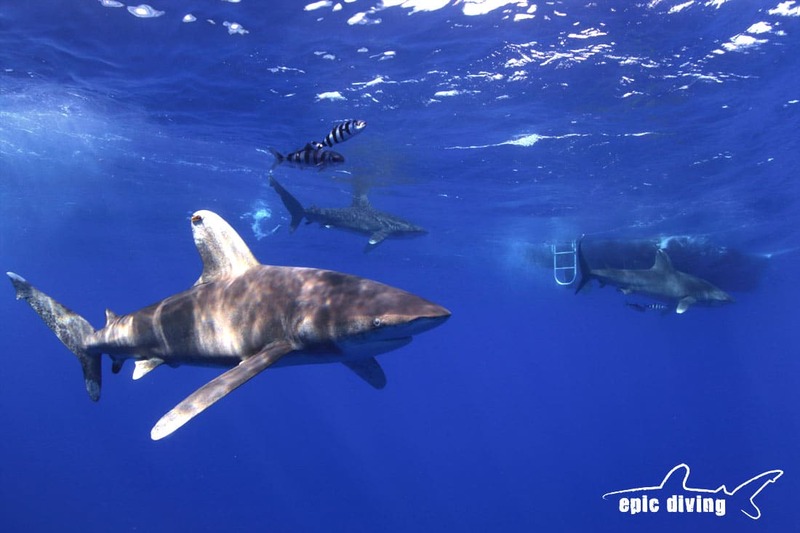 Epic Diving has been traveling to Cat Island for the oceanic whitetip shark diving season since 2010. We primarily dive on the south side of the island, which is where the hotel and dive boat are located. Our oceanic whitetip shark diving season runs from March through June. We typically encounter several oceanic whitetip sharks each dive day and have also had the chances to see other species such as caribbean reef shark, nurse sharks, great hammerhead sharks, tiger sharks silky sharks, dusky sharks, blue sharks and even whale sharks. Drift diving out in the blue water with the oceanic whitetips, you never know what will show up. We’ve seen big schools of tuna, wahoo, mahi mahi or dorado, and even blue and white marlin! The dives are always exciting. While we focus mainly on the blue water shark encounters, some of the walls and reefs of Cat Island are pristine and mostly untouched. Here you can see some incredible corals and sponges as well as the usual cast of characters. Moray eels, turtles, grouper, lobster and crab…you can find it all. Cat Island has something to offer people of all ages and interests. Take in the sights, learn some history, enjoy local cuisine, or just kick back and relax on a secluded beach. 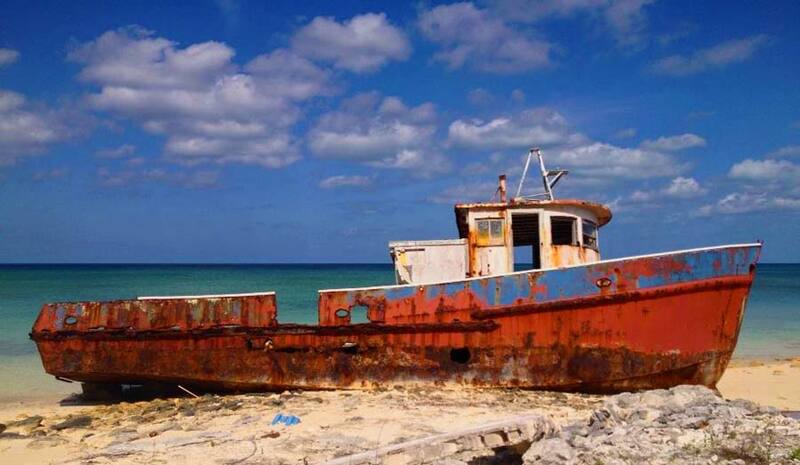 For more information about Cat Island and all it has to offer, visit The Out Islands of the Bahamas website.